In some cases, you might need a WordPress.com account in order use a specific service or get your WordPress site extra functionality. 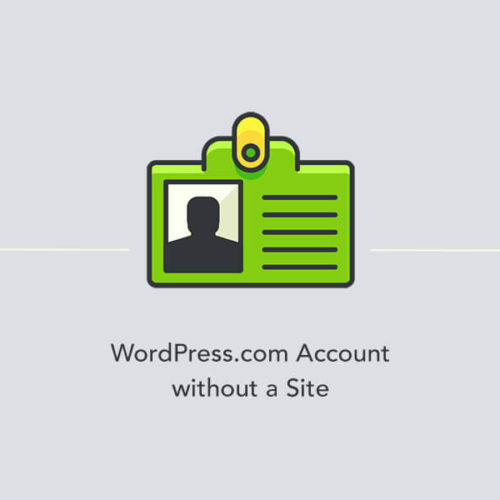 The problem is that a sign up process might be a little bit confusing when it comes to creating just a WordPress.com account without a hosting space. Copyright 2019 Themes Harbor — WordPress themes for professionals.